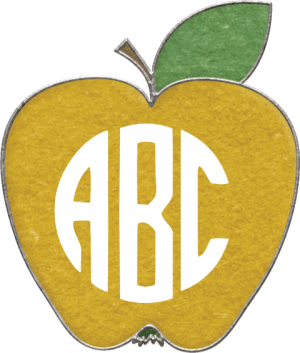 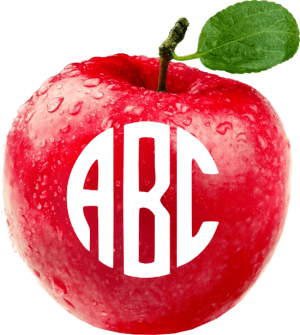 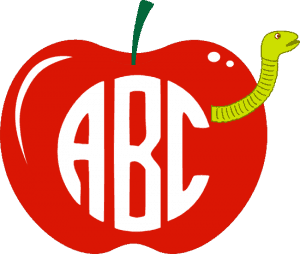 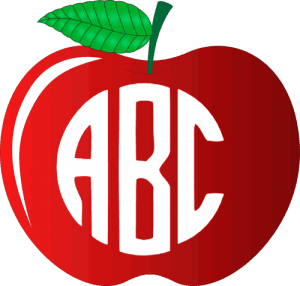 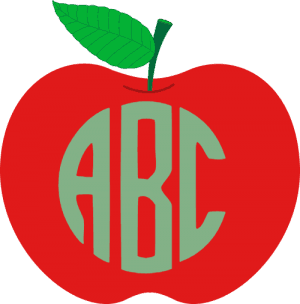 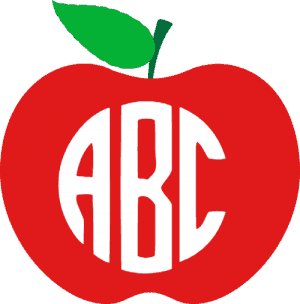 Free apple monogram that you can customize before you download. 24 different apple designs. All free to create and download! 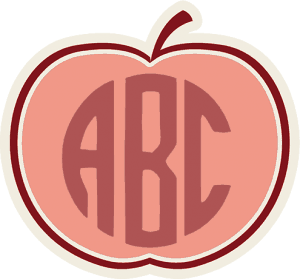 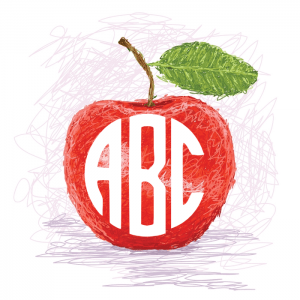 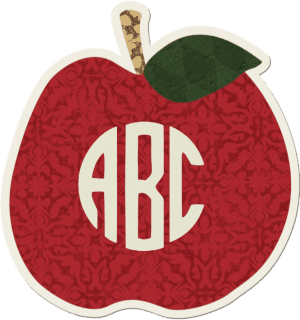 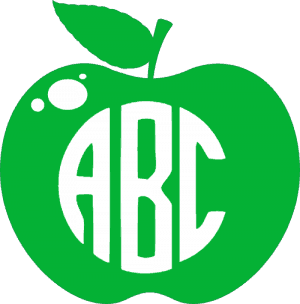 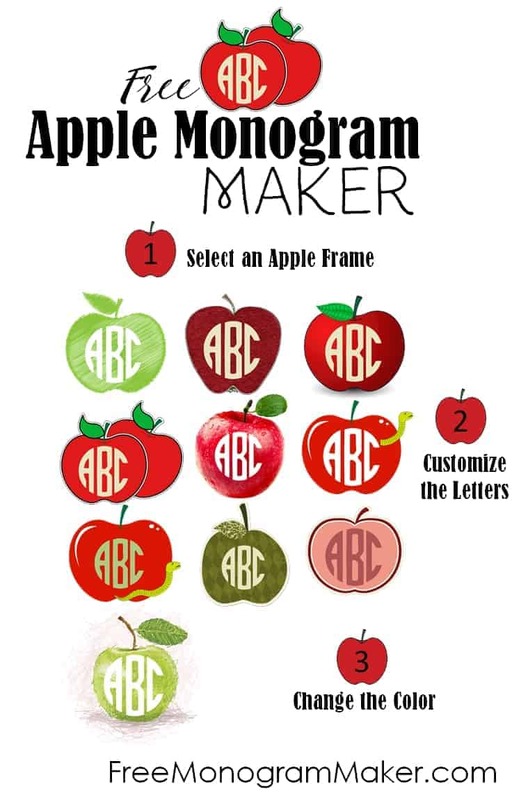 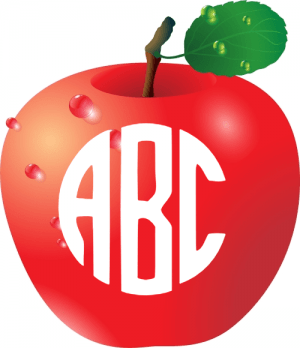 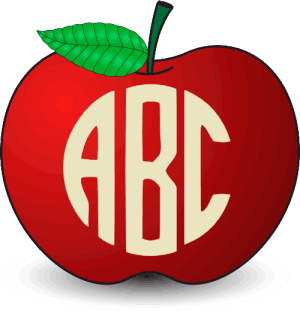 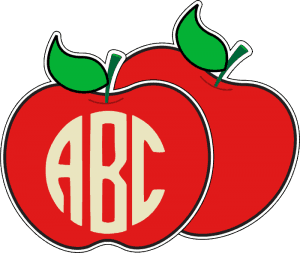 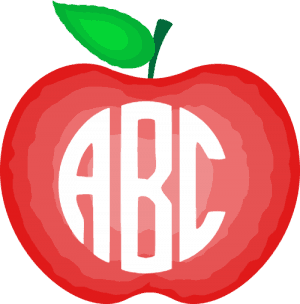 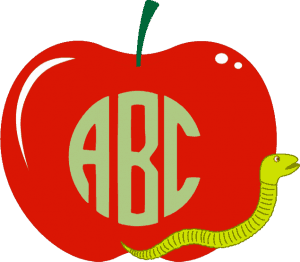 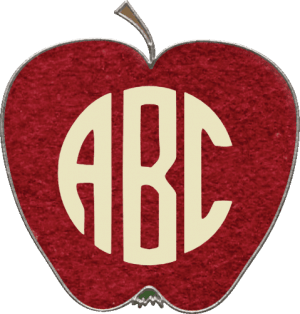 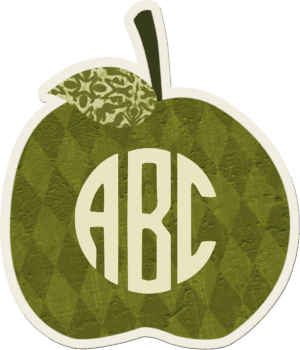 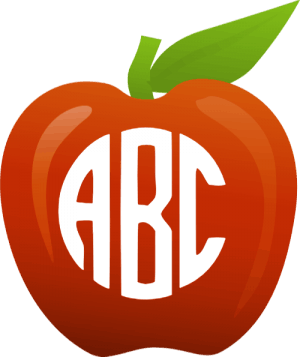 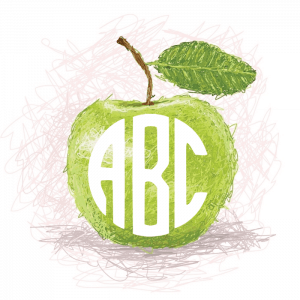 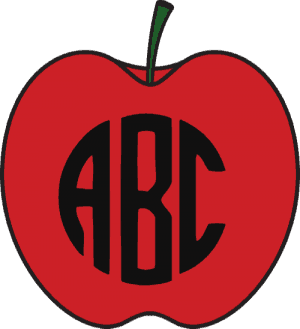 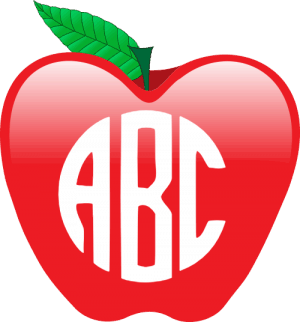 Click on an of the apple monograms above to open the free monogram maker. Change the color of each letter (optional). 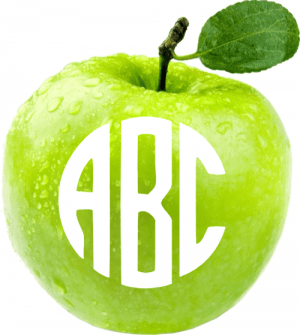 There are many more monogram designs and frames available on this site and they are all free!